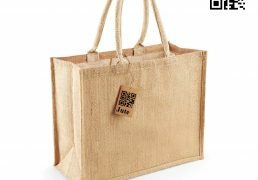 Categories: Burlap Bags, JUCO Bags, Jute Bags, Jute Products, Jute Shopping Bags, Promotional Products, Shopping Bags. 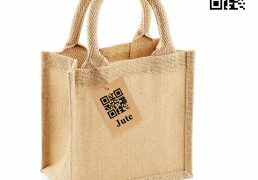 Tags: Custom Jute Bag, juco, JUCO Bags Exporter, JUCO Bags Manufacturer, jute, Jute Bag, jute shopping bag, jute shopping bags, Wholesale Juco Bags. 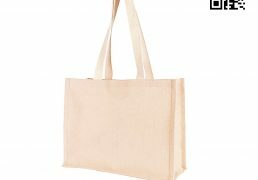 Many of our imprint-able bags come in many styles shapes for gusset bags Colored Wholesale Juco Bags. Custom screen printing is our specialty. 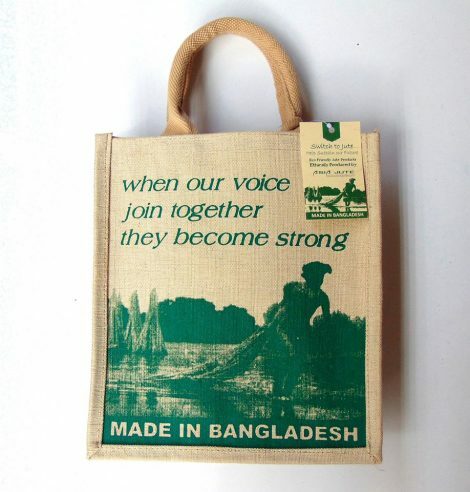 Printed with the Wholesale Juco Bags design, natural sides and handles, our juco bag makes a great gift or souvenir of a visit to an Jute Heritage site. 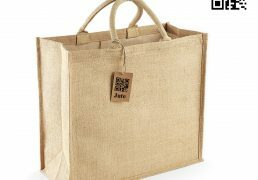 Our Wholesale Juco Bags are Reusable, Biodegradable and 100% Eco Friendly, Organic and Carbon free. 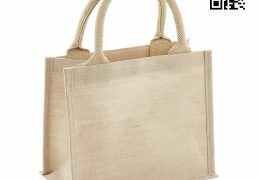 If you love your nature and help to save our beloved environment, you will must use our Eco Friendly JUCO Bags again and again and again ….